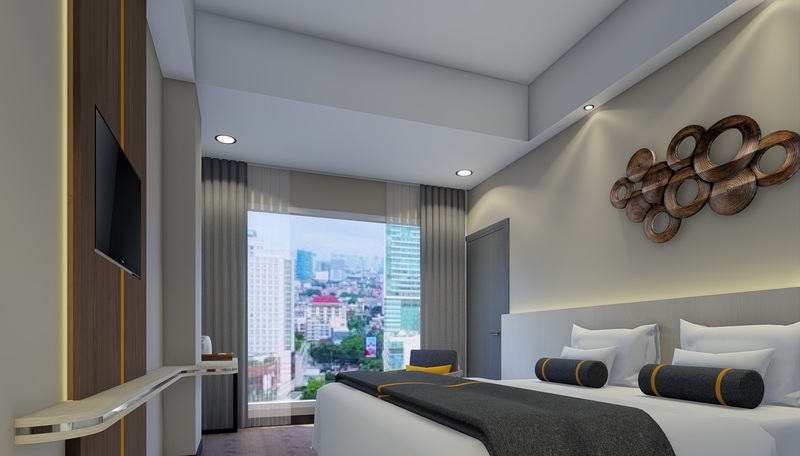 Jakarta, Indonesia, October 2018 – Archipelago International, a leading Indonesia-based hospitality management company, recently announced the signing of a new Harper Hotel in Medan. 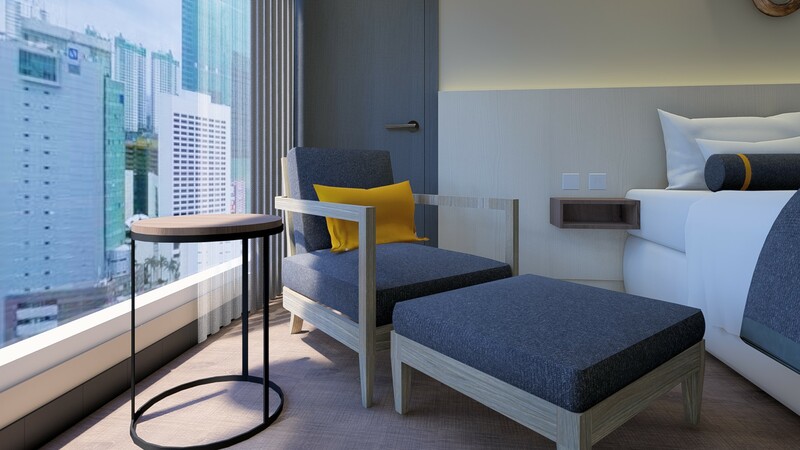 Set to open in early 2019, the hotel will be the seventh Harper in Indonesia, joining Harpers in Jakarta, Bali, Makassar, Purwakarta, Yogyakarta, and Cikarang. Located close to the city’s key business and leisure areas, the modern hotel will offer 89 guest rooms and suites infused with rustic charm conveying a residential feel and a balanced functionality. Offering unobtrusive service and never-ending innovation the hotel is being designed for astute travelers who value individualism and character. The multi-phased hotel will also feature a modern fitness center, swimming pool and a rooftop bar with beautiful city views for guests to restore, rejuvenate and enjoy from up high. Most recently, Archipelago International was also recognized among the top 100 largest hotel chains in the world by the prestigious Hotels magazine. Based on its number of hotels and associating rooms, Archipelago International is ranked 78th in the world, placing the company as the number one hotel management chain in Indonesia.